Are you looking at becoming a Florist? Do you even need to do a Floristry Apprenticeship anymore? 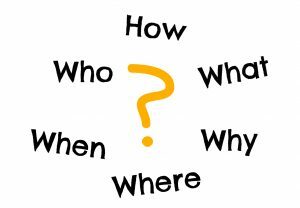 We often get people asking us how can they become a florist because they cannot find the right information online. Well, put on your comfy pants and grab a beverage of your choosing because we have decided to make it easy by adding the necessary information right here. Your career in Floristry can take you through a wide range of experiences, from training on the job, through to studying a certificate and diploma. Developing a strong foundation of learning by gaining the knowledge and skills through practical experience and formal training is recommended. Floristry is a fun and rewarding career choice, but like most jobs, it does have, its ups and downs. The first thing anyone should do is grab some work experience and/or complete a short course in floristry to see if they enjoy the work. Work experience is one of the best ways to see if you like being a florist and it can be gained by visiting your local florist and asking them if you can help out for a few hours to learn the ropes. You may not get paid for the work, you may get all the boring jobs, but it is the experience and the feel for the workplace which is what you are after. Certificate II in Floristry and short floristry courses are another great way to see if you possess or can learn the necessary skills to become a florist. Short courses are plentiful, and most training providers offer an introduction to floristry or a floristry basics course which should give you all that you need to make the decision. Victorians can click here for Floristry training institutes near you and if you are in NSW’s then click here. If you do not have the time to attend short courses or even take on work experience, then the internet is your friend! There are literally, thousands of free ‘how to’ tutorials in a range of formats to choose. Buy some basic floristry tools, grab some flowers and type into your favourite search engine “how to floristry videos.” And if you decide that it is for you, get in touch with us; we are now doing flower delivery in Sydney and are growing at quite a pace. The traditional way to become a florist was to first find work in a florist shop, perhaps as work experience and from there, your employer might set you up with an apprenticeship. 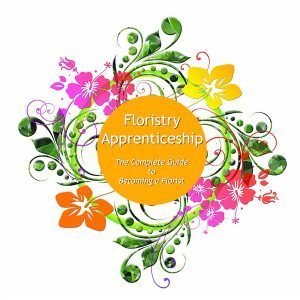 An apprenticeship in Floristry is still an excellent way to go if you can find a florist to take you on as an apprentice. Taking on a Floristry Apprenticeship means that you will enter into a training agreement with your employer and a local Apprenticeship Network Provider. Australian Apprenticeships is the ideal place to go for the latest information for everything Austrailian apprentice related. Perhaps you are working already in the floristry industry, or anywhere for that matter. People can complete the Certificate III in Floristry through a Registered Training Provider in around one to two years and once complete they can work as a qualified Florist. Victorians can click here to find Registered Training Organisations near you and if you are in NSW’s then click here. Do you really need a qualification? 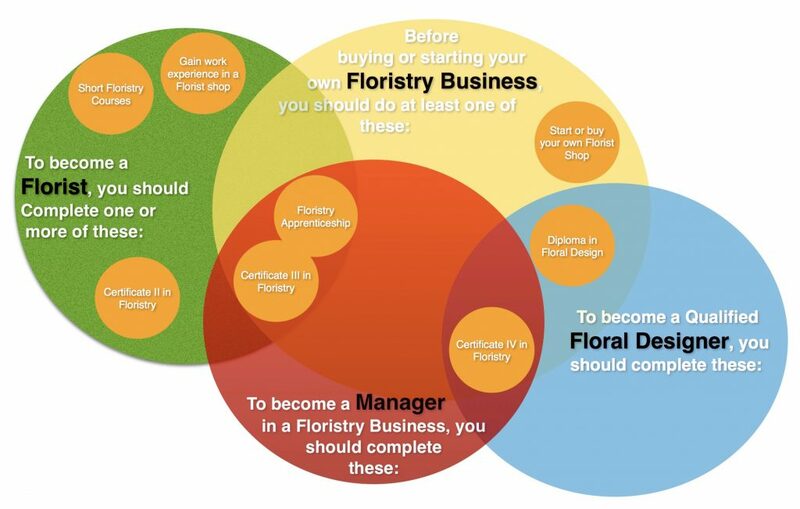 To become qualified or not to become qualified… Well, that depends on where you want to go with your floristry career. Training is the best way to learn any new skills, so by completing a Certificate in Floristry can only be an advantage. 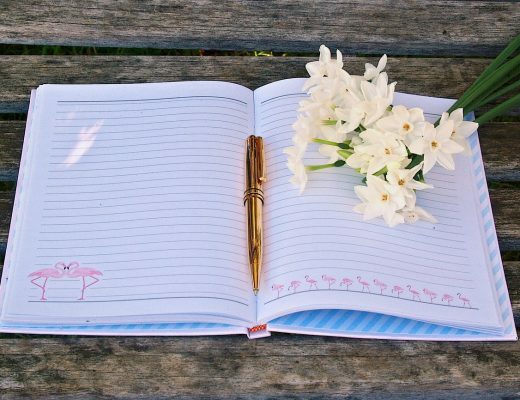 Studying a certificate aa well as working in a florist shop will give you the best outcome and prepare you for the future as a florist and even run your own business. If you have the skills and wish to become a floral designer, then you should really look at doing a Diploma of Floristry Design, but you may also need to complete the previous Certificate III and IV in Floristry. Have the qualification but no other floristry experience? Just because you have completed a Certificate in Floristry does not automatically guarantee you position in a florist shop. Most Florists will hire the person with the best Floristry skills, attitude and experience. If you can whip up a stunning arrangement and show that you really know your way around a florist shop, then you have a good chance of getting the gig. Buying or starting your own floristry business? How about you just start your own floristry business! This is another way to become a florist without the official Qualification. Take our Co-Founder, Nadina for example, she has a degree in Archeology, but learned everything about floristry on the job 7 days a week! Find out how she became a Florist here. The following florists share their experiences of becoming florists which will help you to know what to expect from your own journey into the world of Floristry. If you want to become a florist but you are not sure if it is for you then perhaps you should try out a couple of short floristry courses or even DIY your own arrangements by watching youtube tutorials before committing yourself. Completing a Certificate in Floristry is an advantage, but you should also gain experience from working in a florist shop or taking on a floristry apprenticeship to give you the best skills for future floristry opportunities. Maybe you just love flowers and would like to work in other areas of the Flower industry like growing flowers and foliage, breeding and propagation or even as a wholesaler? Take a look at the careers in the flowers and foliage industry. Please ask us any questions below in the comments, and we wish you the best with your future in Floristry! Such a helpful article – thank you! One thing that isn’t clear here or elsewhere is who has to arrange the apprenticeship. Do the apprenticeship “recruiters” find you a suitable place of employment or do you, as the prospective apprentice, have to find them? Would be great if you could add this info. Apologies for the late reply, and thank you for checking out our guide and bringing up a very good point! In our experience, the apprentice usually finds their own employer through position vacant ad’s. Recruiting/Group training organisations are usually the best place to start a traditional Floristry apprenticeship and they generally sort out all the paperwork, schooling and place you with an employer. If you complete your certificate III in floristry on your own through an RTO then you are already a qualified Florist, you just need to find work as a florist. This is such a great article! Honest and to the point. Do you have your own flower shop? Or are you working as a florist somewhere else? I’m super keen to learn. I have been attending floristry workshops but nothing full time.